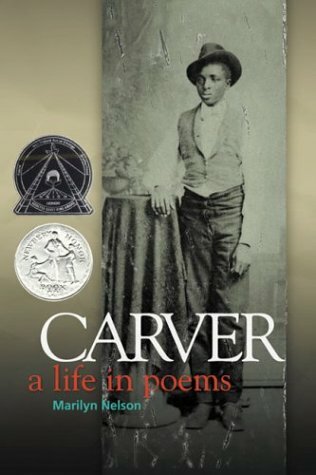 Although Nelson’s collection of poems is intended to be an imaginative biography, I found myself so engaged by the text that I felt as if it were an autobiography, as if Carver and his friends and family were sitting across from me, telling me their stories. Thus, when the volume came to a close, I felt that I learned from Carver as his students once did. In the poem entitled “Last Talk with Jim Hardwick: A ‘Found’ Poem,” Nelson writes in Carver’s voice that “When you get your grip/ on the last rung of the ladder/ and look over the wall/ as I am now doing,/ you don’t need their proofs:/ You see./ You know/ you will not die.” Indeed, although his physical body died on January 5, 1943, Carver’s legacy lives on, and his voice speaks to us in the pages of Nelson’s volume.